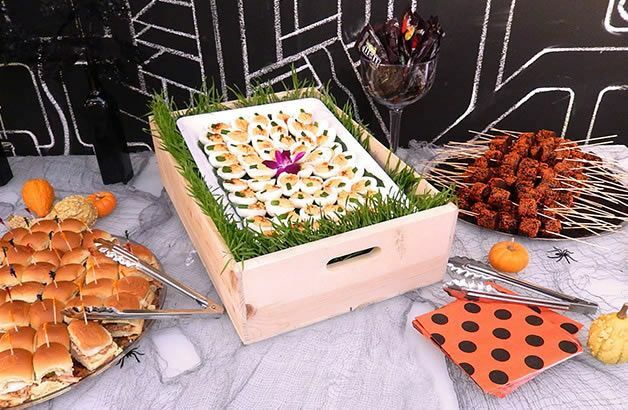 Deb's Catering is an unparalleled corporate and events caterer that has been whisking up New York City tastebuds since 1995. Specialties include drop off and full service corporate catering as well as unique weddings, bar mitzvahs and special events. 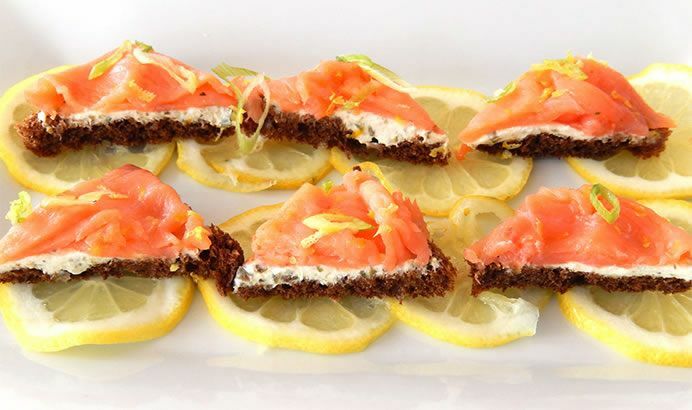 Utilizing many of the personal recipes of executive chef and founder, Deborah Miller, Deb's Catering blends the homemade experience with an imaginative, and sophisticated palate for a big city food sensation that you will never forget. Let Deb's Catering stir up your next event. New York,	Brooklyn,	Bronx,	Hempstead,	Staten Island,	Oyster Bay,	Newark,	Jersey City,	Jamaica,	Flushing	and other cities within 50 miles of New York.,	Yonkers,	Astoria,	Paterson,	Elizabeth,	Elmhurst,	Corona,	Edison,	Ridgewood,	Woodside,	Clifton,	East Elmhurst,	New Rochelle,	Queens Village,	Jackson Heights,	Passaic,	Forest Hills,	Mount Vernon,	Union City,	Far Rockaway,	Bayonne,	East Orange,	Greenwich,	Irvington,	North Bergen,	Valley Stream,	White Plains,	New Brunswick,	Massapequa,	Fresh Meadows,	Wayne,	Ozone Park,	Hoboken,	Perth Amboy,	West New York,	Union,	Piscataway,	Plainfield,	Spring Valley,	South Richmond Hill,	Bayside,	Bloomfield,	Rye,	East Brunswick,	South Ozone Park,	West Orange,	Rego Park,	Freeport,	Levittown,	Hackensack,	Westbury,	Kearny,	Linden,	Westwood,	Elmont,	Springfield Gardens,	Great Neck,	New Hyde Park,	Whitestone,	Hicksville,	Teaneck,	Montclair,	Woodhaven,	East Meadow,	Saint Albans,	Richmond Hill,	Port Chester,	Old Bridge,	Belleville,	Merrick,	Fort Lee,	Oakland Gardens,	Bellmore,	Maspeth,	Long Beach,	Orange,	Wantagh,	Eastchester,	Farmingdale,	Monsey,	Fair Lawn,	Oceanside,	Hollis,	New City,	Garfield,	Long Branch,	Westfield,	Rosedale,	Sunnyside,	Mamaroneck,	Matawan,	Middle Village,	Middletown,	Port Washington,	Howard Beach,	Rockville Centre,	Harrison,	Rahway,	Plainview,	Floral Park,	Parsippany,	Englewood,	Nutley,	Livingston,	Glen Cove,	Garden City,	Bergenfield,	Caldwell,	Paramus,	Long Island City,	Ridgewood,	Franklin Square,	Basking Ridge,	Massapequa Park,	Randolph,	Syosset,	Little Neck,	Mahwah,	Lodi,	Maplewood,	Uniondale,	Elizabethport,	West Hempstead,	Lynbrook,	Eatontown,	Nanuet,	Red Bank,	Bethpage,	Cliffside Park,	Cranford,	Rockaway,	Bronxville,	Seaford,	Haledon,	Little Falls,	Summit,	South Plainfield,	Suffern,	Hillside,	Tarrytown,	Cambria Heights,	Roselle,	Kew Gardens,	Carteret,	Keyport,	College Point,	Woodbridge and Parlin	. Fixr has validated the email provided by Deb's Catering. Fixr has reviewed the content provided by Deb's Catering to match our community guidelines. Deb's Catering has been rated with 22 experience points based on Fixr's rating system.